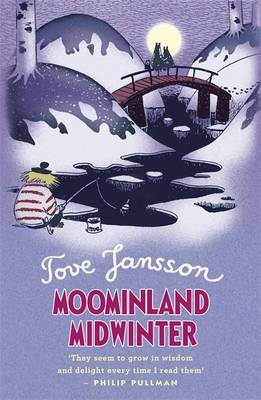 Special collectors' hardback editions lovingly restored to original designs 'I love these editions - so beautifully produced, so solid and permanent, just as Tove Jansson deserved.' Philip Pullman A beautiful collectors' edition of this classic Moomin story, using original 50s and 60s cover artwork, newly scanned images and gorgeous endpapers. When signs appear that a comet is heading towards their beloved Moominvalley, Moomin and his friend Sniff set sail to consult with the professors in the distant Lonely Mountains. Their journey is full of adventures and narrow escapes; from crocodiles, giant lizards, eagles and the like, but new friends - soon to become firm friends - help lighten the way. 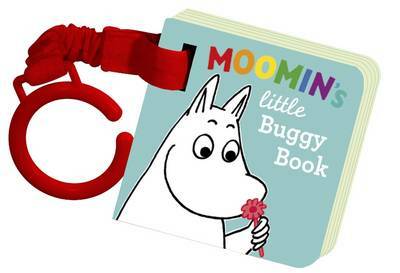 In this first and most exciting Moomin novel, we meet the wandering Snufkin, the fascinating Snork Maiden and her brother the Snork as they join Moomin in his race to get home to Moominmamma before the comet crashes. 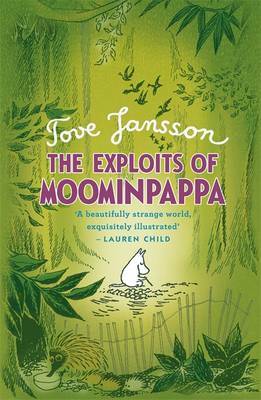 From the publisher of The Invisible Child and The Fir Tree (all proceeds to Oxfam) here's the Moomin gift editions.